Here at Elite Photobooths we understand every event is different, we specialise in creating the perfect photo booths to fit within any event, specialising in creating themed photo booths for any event or celebration. Here at the National Space Centre we offer unique and memorable locations from our 42metre Rocket Tower to the UK’s largest Planetarium. 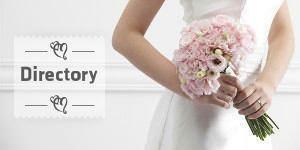 Wedding parties will have exclusive use to our interactive exhibition. Whether you’re looking for a unique civil ceremony, a wedding reception or a full wedding package, every enquiry is tailored to meet your individual wedding dreams. Multi-service business including wedding backdrops and marquees.